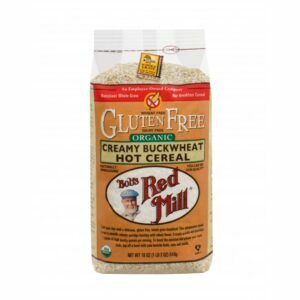 These Organic and Gluten-free Oat flakes are naturally delicious and can be enjoyed in the morning as hot cereal. 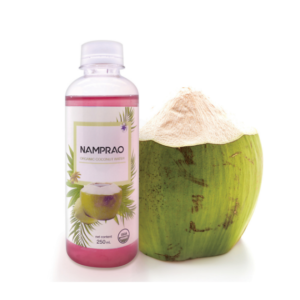 This nutritious alternative to oatmeal can be used to make delicious desserts or even cereal bars. 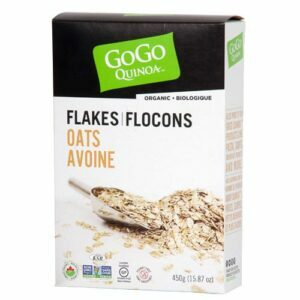 GoGo Quinoa instant Oat Flakes can be used instead of regular flakes in muffins, smoothies, patties and other recipes. 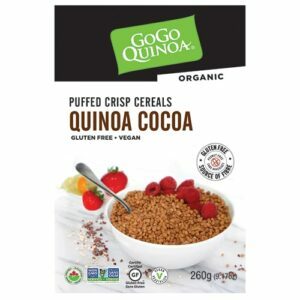 Your entire family will love this crunchy quinoa and rice puffed cereals! 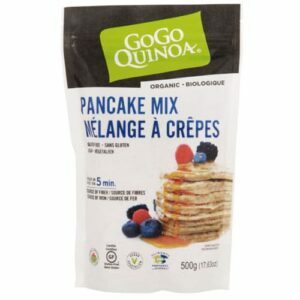 These chocolaty treats are organic and gluten-free and are perfect for a quick breakfast or even as light and original snack. 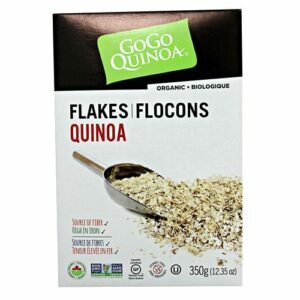 These organic and gluten free quinoa flakes are naturally delicious and can be enjoyed in the morning as hot cereal. This nutritious alternative to oatmeal can be used to make delicious desserts or even cereal bars. 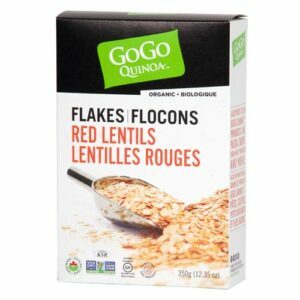 These Organic and Gluten-free Red Lentil flakes are naturally delicious and can be enjoyed in the morning as hot cereal. 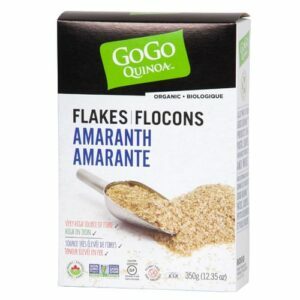 This nutritious alternative to oatmeal can be used to make delicious desserts or even cereal bars. 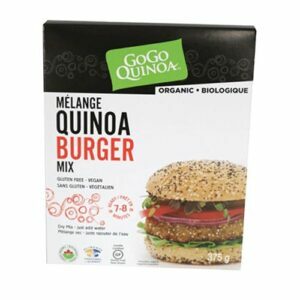 GoGo Quinoa instant Red Lentil Flakes can be used instead of regular flakes in muffins, smoothies, patties and other recipes. 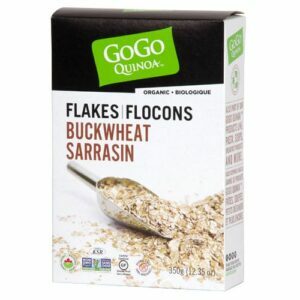 These Organic and Gluten-free Sorghum flakes are naturally delicious and can be enjoyed in the morning as hot cereal. 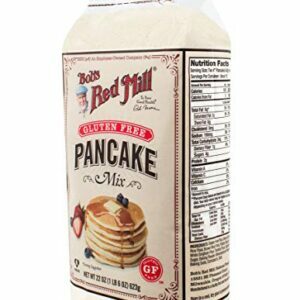 This nutritious alternative to oatmeal can be used to make delicious desserts or even cereal bars. 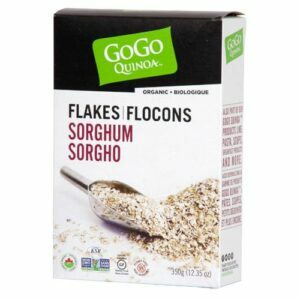 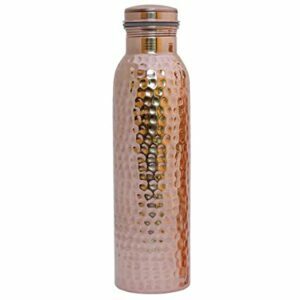 GoGo Quinoa instant Sorghum Flakes can be used instead of regular flakes in muffins, smoothies, patties and other recipes.